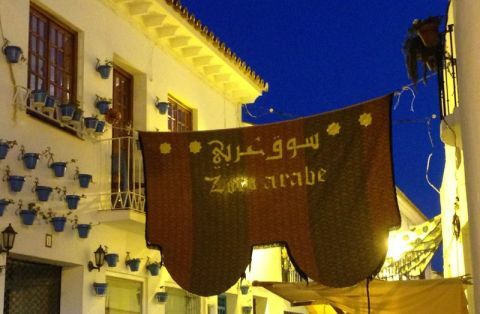 From Thursday 30th August to Sunday 2nd September, Benalmádena Pueblo (the old town) will host the 8th edition of its Arab Market (Zoco), an event that once again returns to the town’s summer cultural programme. The Arab Market will take place in the following locations throughout the town: Plaza de las Tres Culturas, Plaza de España; in the Real and Santo Domingo de Guzmán streets and in the ‘Jardines del Muro’. Aimed at promoting the town’s beauty and charm, the town hall hopes that this unique event will attract tourists from all over the Coast. 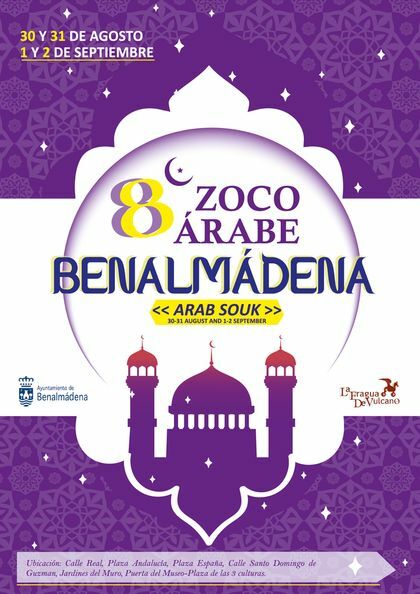 Benalmádena locals and visitors will be able to enjoy the best of Arab culture through its products and traditions. The narrow streets of Benalmádena Pueblo will be dressed in exotic fabrics and traditional Jaimas. Approximately 60 stalls will offer a wonderful choice of Arab products and arts such as spices, clothes, workshops, ceramics, calligraphy or sweet treats. If you also enjoy the exotic tastes of Arab gastronomy, you’ll find teas, Cous-Cous, falafels and other delicacies. There’s lots of fun entertainment on the event’s programme too: Street Parades and performers; belly dancers; Workshops (archery, pottery, calligraphy), live music, traditional games and fun rides for the little ones! The Arab Market official opening hours are as follows: From 11:30am to 2:00pm and – after siesta time – from 5:30pm to Midnight. Whilst the Arab Market is on, you’ll be able to park in the same areas which were made available during the recent Benalmadena Pueblo Fair: The parking under the Los Nadales fairground, Retamar and the one located in front of the Peña de la Cruz association. Don’t miss this fun and unique event next weekend. 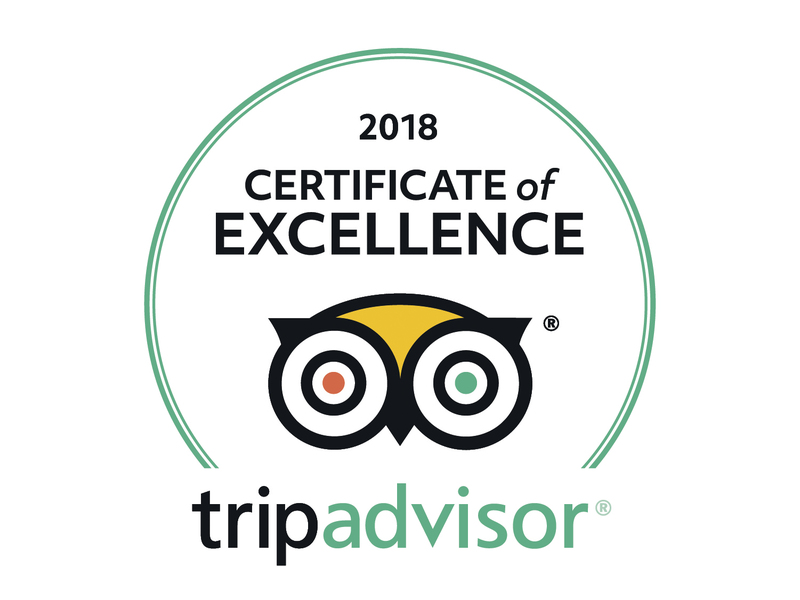 Take a trip back in time and experience true Arab culture. Let your senses explode with the aromas of the delicious food and dance to the hypnotic rhythm of the music. See you at the ‘Zoco’! Quote: From tomorrow Sept 29th… Unquote. Someone got their wires crossed? What about parking? Easy or difficult? Any alternatives? I will be driving from Churriana area.